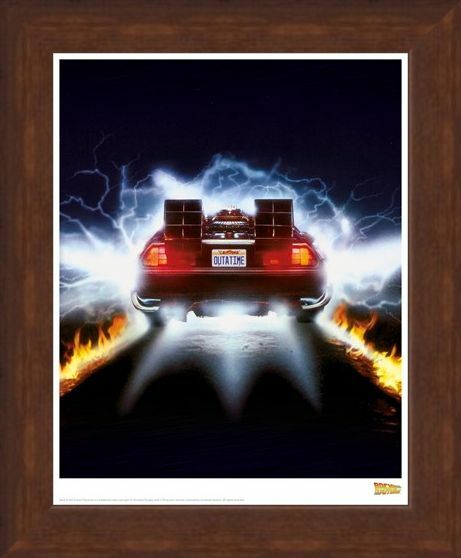 Buckle up because once this baby hits 88 miles per hour, you're going to be in for one hell of a ride! 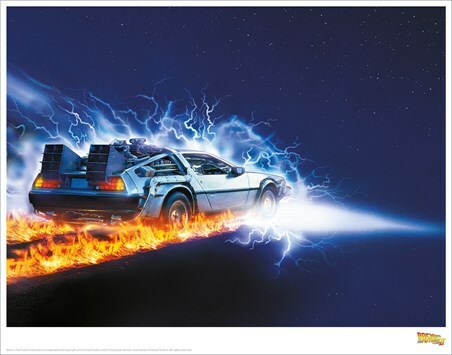 Leaving a trail of fire in its path, this time travelling machine will transport you to another space and time, whether in the past or future. 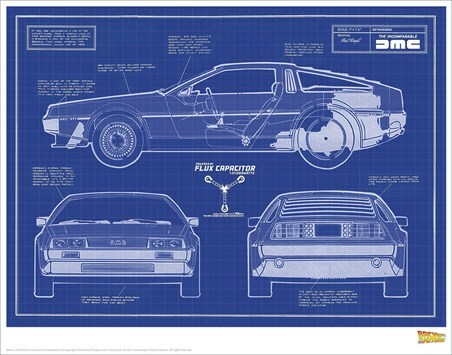 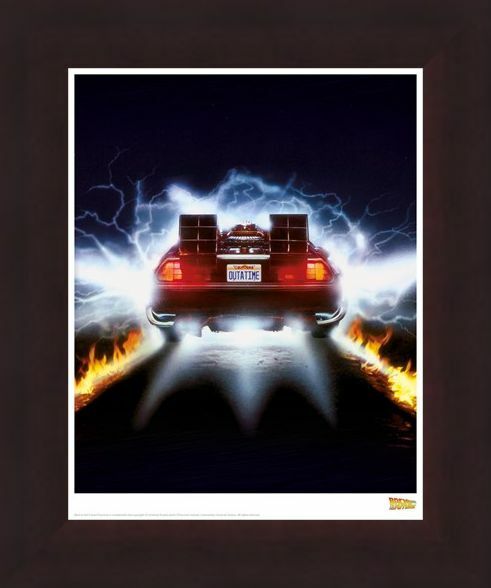 From the cult movie, Back To The Future, this amazing print features the tail lights of the legendary DeLorean, powered by 1.21 Gigawatts of energy. 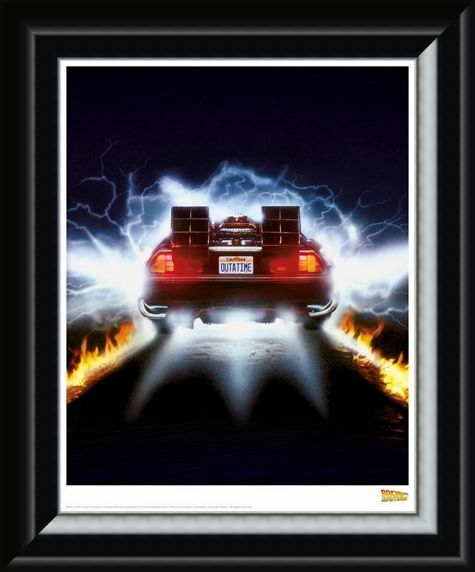 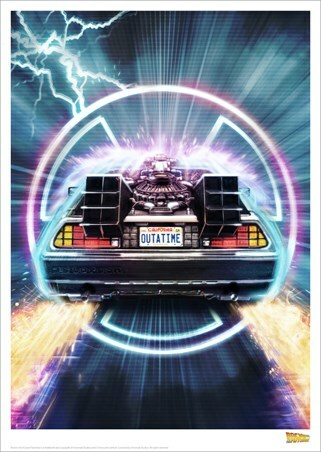 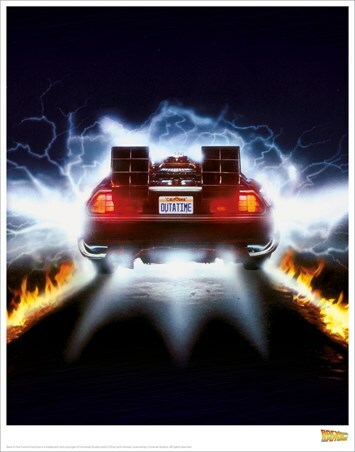 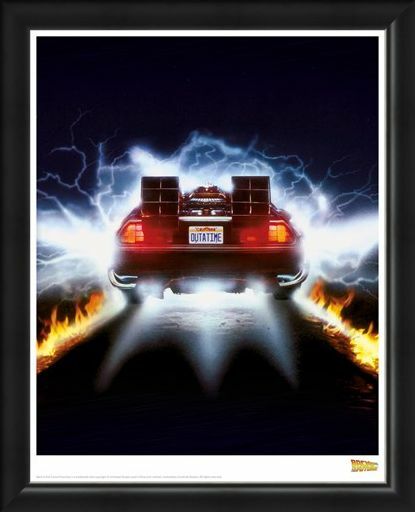 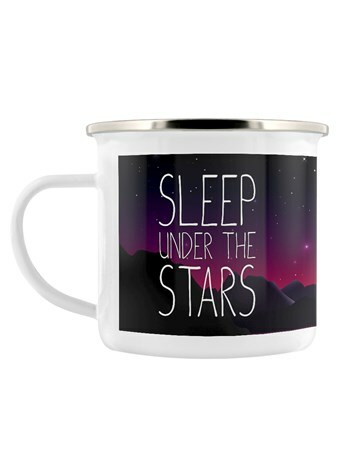 If you loved the adventures of Doc Brown and Marty McFly, then this is a great way to decorate your movie loving home. Limited to only 5000 copies world wide and included with a numbered certificate from Universal. 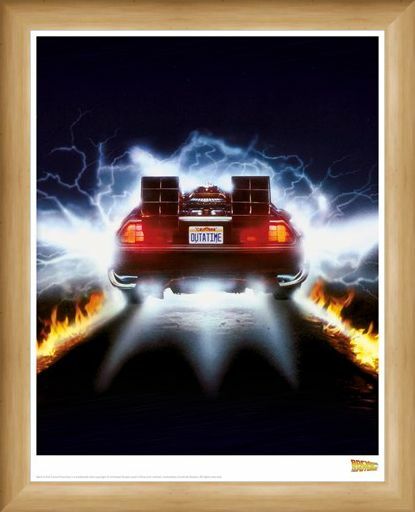 High quality, framed Delorean Fire, Back To The Future limited edition print with a bespoke frame by our custom framing service. Why Laminate Your Limited Edition Print?